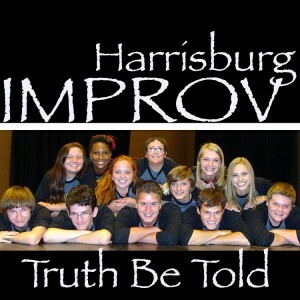 A significant advantage for improv troupe members is the opportunity to break down stereotypes. Teens involved in the role-plays see reality from new and different perspectives. Teens come away with a deeper level of understanding different values through simulated experiences. Each spring as senior improv members graduate, there will be an audition process to re-evaluate current members and to recruit new members. To identify new members the following criteria are considered: grade mix, gender mix, ethnic and socioeconomic mix, and value differences. The more diversity our team has, the more ideas that can be generated to help us with our mission, which is to role-model positive lifestyle decisions and address and discuss issues confronting kids today.